Thanks, Jane; I stole your photo too. 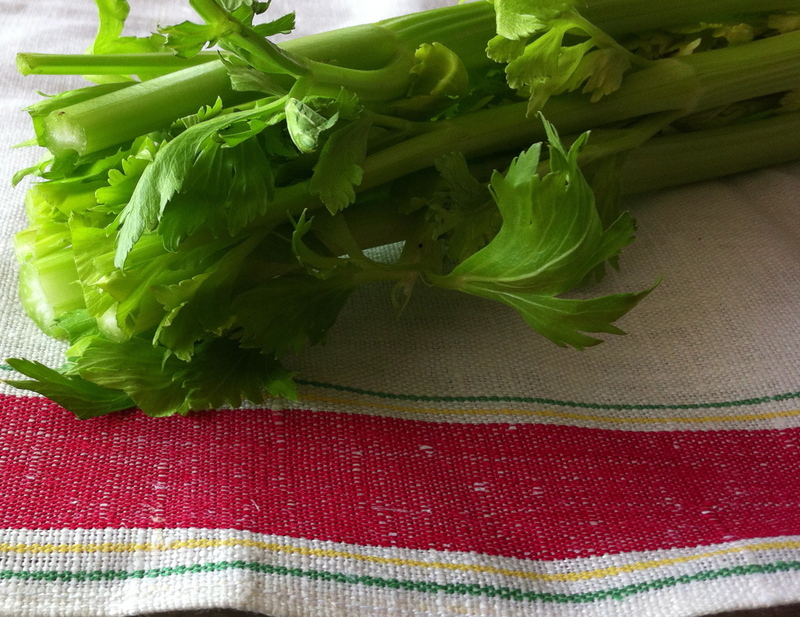 I have been thinking about writing a pro-celery post for a while (and I still may). I can’t tell you how many people have confessed a hatred of celery to me, and I always want to slap some sense into them, or at least give them a spiel about how many classic dishes use a stealth stalk of celery or some surreptitious minced celery to add a savoriness and depth that you would never get without it. But in this post on her own blog, my colleague Jane Lear gives celery a much-deserved moment in the spotlight. I couldn’t have said it better. Go check it out, and browse a bit on her beautifully-written and drool-worthy blog while you’re over there. « Say it in your best Costanza: Pasta primavera!